A delayed reaction to Prey finally sees it make No.1. 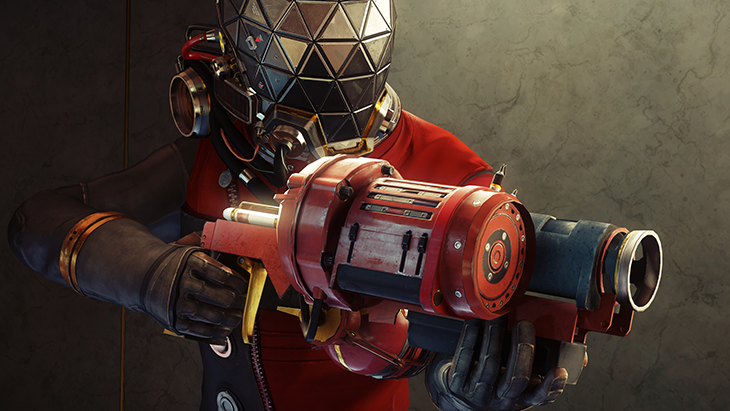 Prey‘s launch was met with mostly positive reviews once the bugs had been ironed out. It didn’t manage to topple Mario Kart 8 Deluxe from the top of the charts – with only 600 sales separating the two – but things are looking up for Bethesda this week, as Prey finally wrenches free of second place and hauls itself up to No.1 making it Bethesda’s first UK No.1 since Fallout 4. Boxed sales dropped by 32%a according to GamesIndustry.biz, while Mario Kart 8 Deluxe’s sales were down by 60% from last week, with the game dropping to No.3. The ever-present GTA 5 takes up position at No.2. Not a lot else has changed in the charts this week, with FIFA 17 and Infinite Warfare still hanging around. The Legend of Zelda: Breath of the Wild has dropped a few places, but still remains in the top 10. You can check out the rest of the chart below.